Rain didn’t deter spectators from lining Lakeshore Rd. Friday morning for the annual Canada Day parade in south Mississauga, celebrating our country’s 149th birthday. 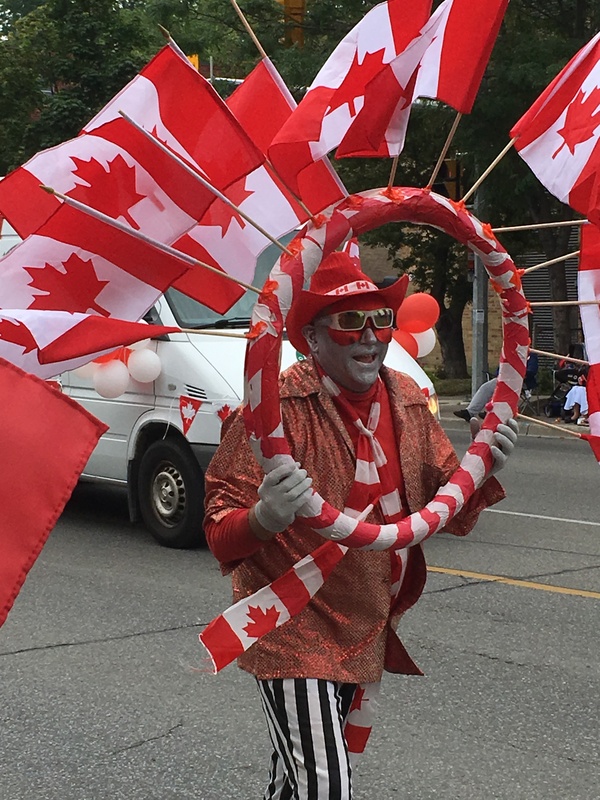 Festivities began at 11 a.m. near the Port Credit Harbour Marina, kicking off Paint the Town Red celebrations. Floats were enjoyed from street level and above. What would a parade be without live music? Or Mississauga’s former long-time Mayor Hazel McCallion? There were cheers for croissants, too. And applause for our women and men in blue. Post-parade, there’s plenty left in store for July 1. 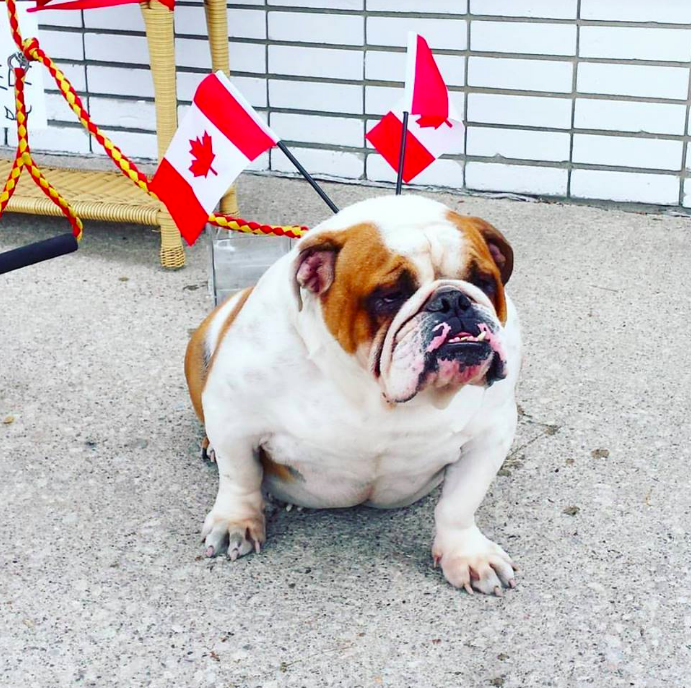 This cutie loves Canada, too.